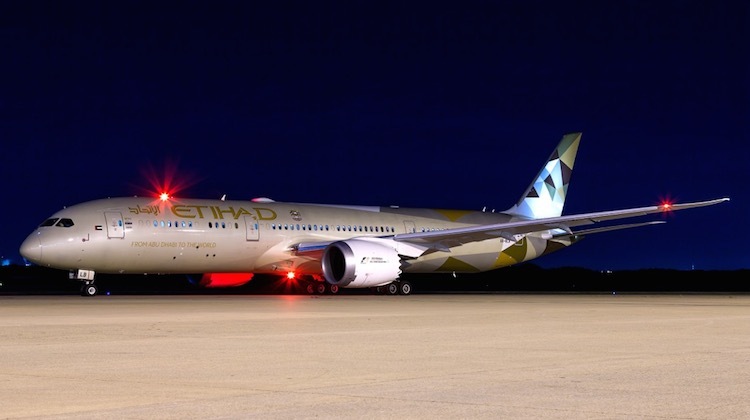 Brisbane Airport has welcomed the arrival of Etihad’s inaugural Boeing 787-9 service to Australia. 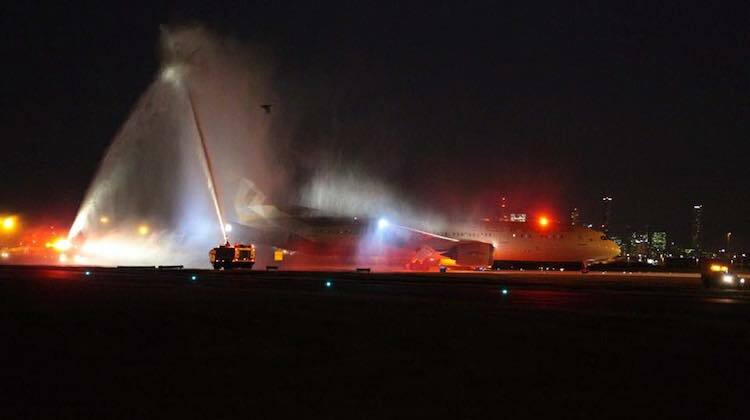 Flight EY484, operated by A6-BLB, landed at at just before 1750 local time on Tuesday evening. It was the Etihad’s first 787 service to Australia and its first direct flight between Brisbane and Abu Dhabi. Previously, Etihad served Brisbane from its Abu Dhabi hub via Singapore. 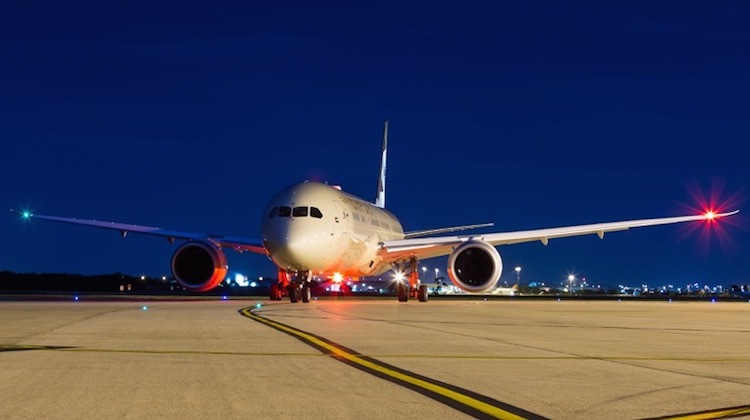 The Dreamliner was on the ground for about four hours before operating the reciprocal EY485 to Abu Dhabi, which departed a little after 2145. Beautiful aircraft, strange decision, the three times I have flown that route, BNE to SIN half MT and fills up in Singapore, and the same on return, full Abu Dhabi to Sin and half MT to BNE, they must know what they are doing! Non-stop to Abu Dhabi in a nine-abreast 787 huh?. 31″ pitch and 17.5″ seat width in economy, I’m not sure who the “winners” are here. I am doing that “Cattle Run ” on the 22 June , so will let you know, It looks like it will be a pretty full flight.